Three months ago I changed my dosing schedule. 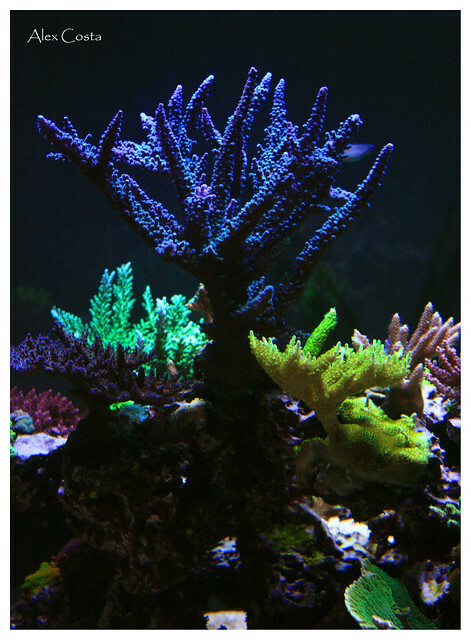 Some nuisance algae began to apear and some corals (sps) were too dark for my taste and I thought it was time to reduce the dose of supplements. 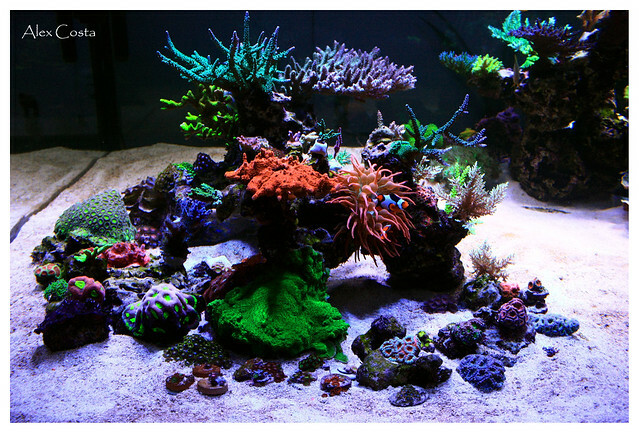 I think it's time to change again, and slightly increase the dosage, due to the lightening of some corals. Despite the increase, the iron dosage should remain reduced until some yellow sps return to their ideal color. Is that a Valenciennea Strigata (Gold Head Sleeper Goby)? Oh, interesting! 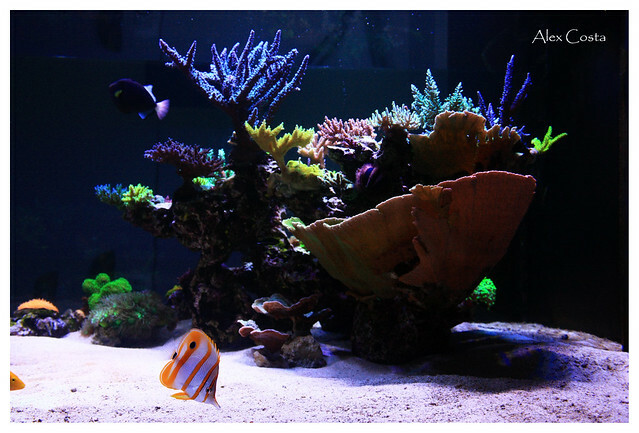 I thought all Jawfish were cooler water fish, but guess I thought wrong. 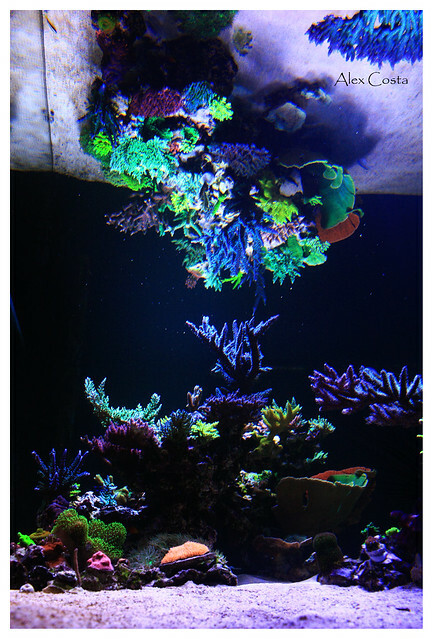 Do you have to spot feed it, or does it get enough food on it's own? 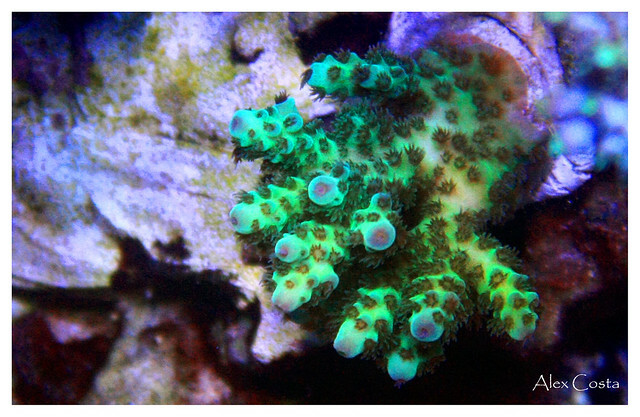 This specie is from Caribe...so it's from warmer water. I am feeding as I used to....Until now, I'm seeing him getting his bite. Took me a while to figure out the days of the week in Portuguese..
What is Nectar and Energy.. is energy the aqua forest product? 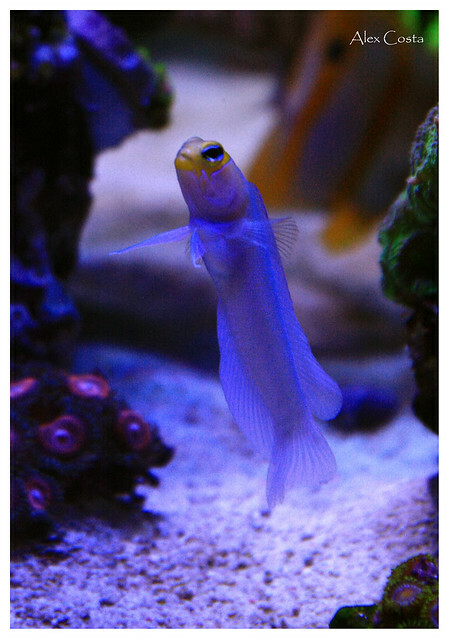 I absolutely LOVE yellow head jawfish. 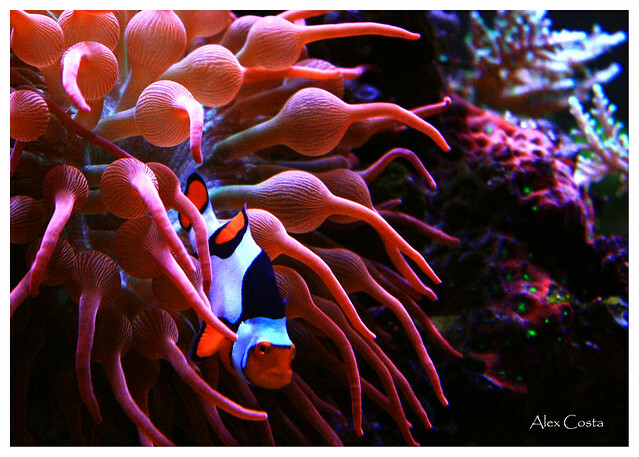 One of my all time favorite fish! Nectar is a product from Nyos. Aparently, another amino. 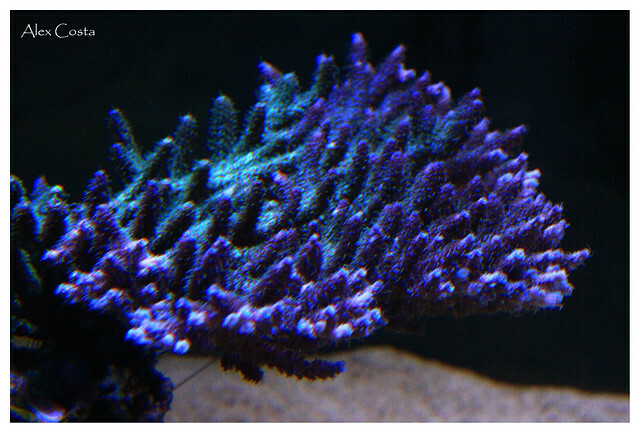 And yes....energy is AF Energy......another coral food. 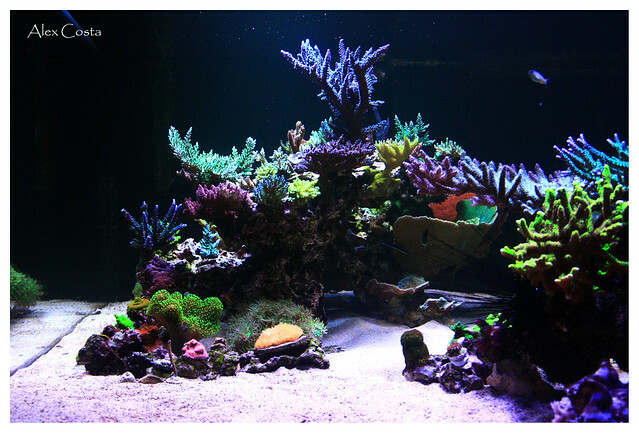 You are a true conceptual reef artist. 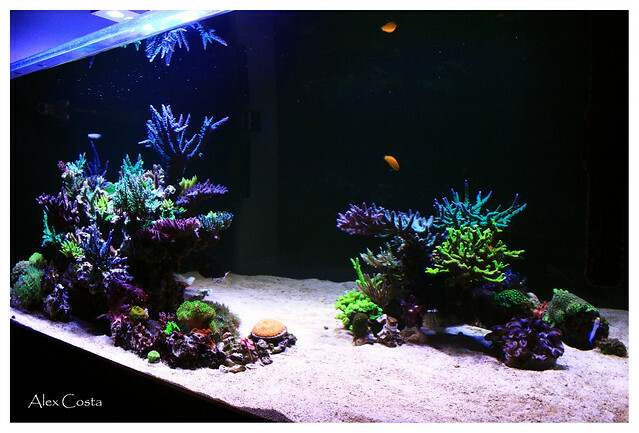 When I look at your tank I want to tear mine down and start over. Looking great! 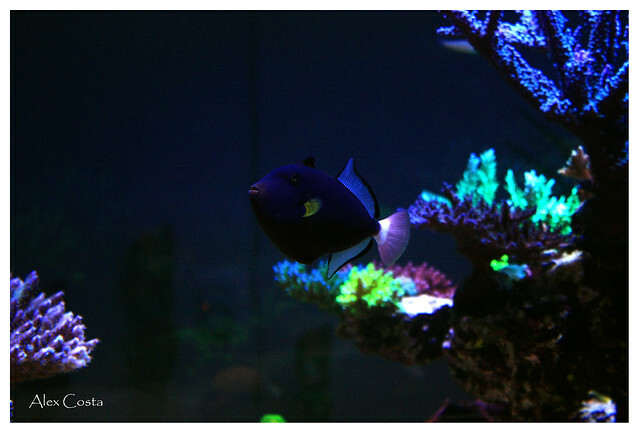 That yellow wrasse is almost as big a camera hog as the tang. 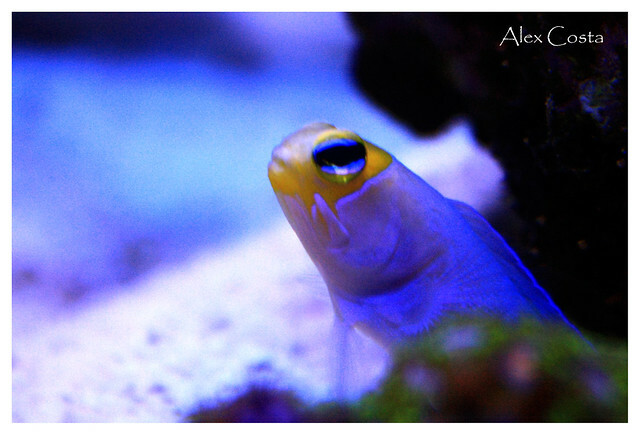 The jawfish also looks entertaining. I may have to look into them more closely. To look at it makes me think that I've made a lot of good decisions with it. 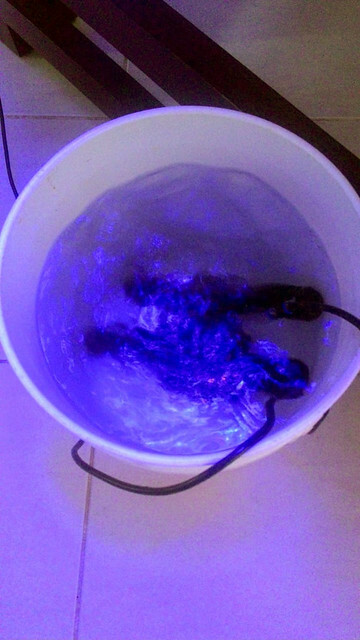 Yesterday I added a melanurus to my tank. Today I disassembled my two Icecap 3000 for cleaning. My conclusion about them: they are noisy ..... LOUD.....and....... NOISY. 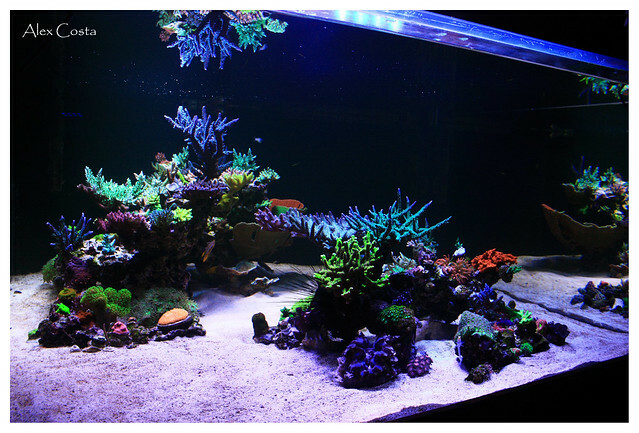 I have 2 Gyre XF 250 working nearby and, for comparison, they move more water and make less noise. When cleaned, the Icecap 3000 are as noisier as the Gyre. But it needs just to get a little dirtier, even if not working at maximum power, to make a loud noise. That really bothers. I usually leave the Gyre running in continuous mode with 100% power. Icecap works in ramdom mode and I need to leave it at a maximum of 70% of the power and even then the noise bothers. I do not know if the newer versions are less noisy. 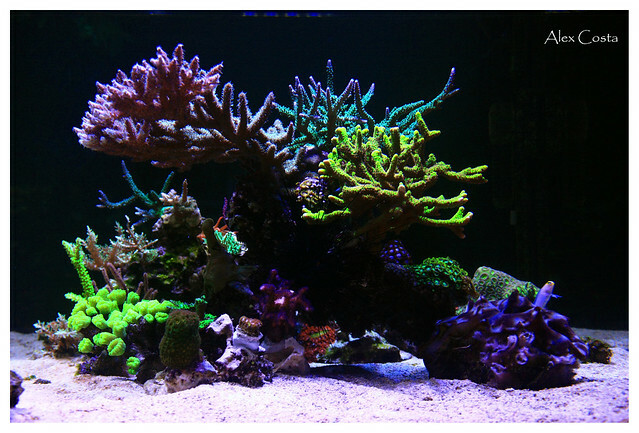 Your gorgeous reef continues to impress. Every time I check in it looks better and better!